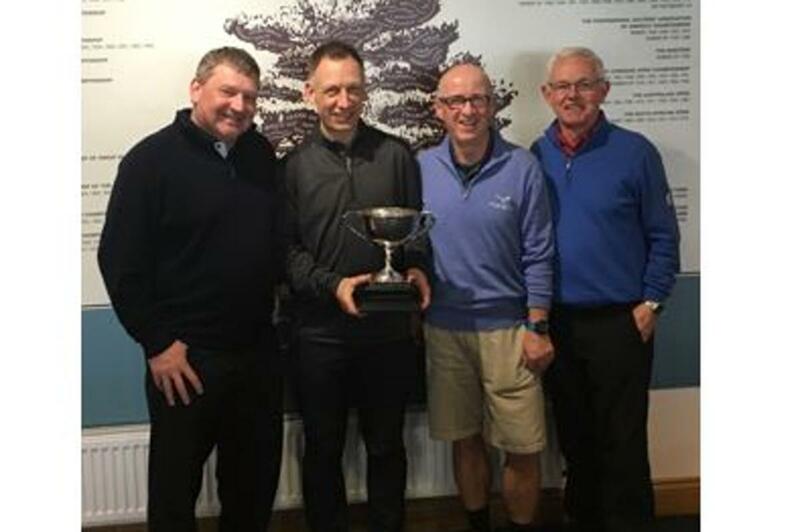 This year's Wylkedin Trophy Event wil be held be held at the Gleneagles Golf Courses (King's and Queen's) on Wednesday 1st May 2019. This is an important change of venue this year, the event's first move in a very long time, undertaken after due consultation, with a view to finding a more central location for this prestigious event. We will have access to two fantastic courses, with Queen's, in particular, potentially suiting some of our more "mature" Rotary golfers, whilst King's will still offer a serious golfing challenge, but perhaps less of a "struggle" than their PGA course, or Carnoustie, for that matter.....! We really hope you will support this event, particularly at its new venue and particularly if your club has fallen away from supporting this event in recent years. If you are not the right person within your club to deal with this, please pass it to that person. A brief e mail reply indicating your intention to participate by 20th February would be greatly appreciated, with completed entry form and funds by 10th April, please. If you would like to participate, but don't feel able to commit to a full team from your club, feel free to drop me a note, and we will see what we can do to mix and match a team for you.....! We have also been able to negotiate accommodation deals for those with greater distances to travel, ranging from the incredible Gleneagles Hotel itself for those with big budgets, through to modestly priced self-catering accommodation in apartments overlooking the grounds of Gleneagles. And between these two extremes we can recommend very good-quality accommodation in Auchterarder at the newly refurbished and soon to be re-opened Cairn Lodge Hotel or a very good B & B offering at Allendale Guest House, also in Auchterarder. Contact me in the first instance and I can outline the rates we have negotiated, as well as rates for a practice round at Auchterarder GC on the Tuesday afternoon, if that is of interest.